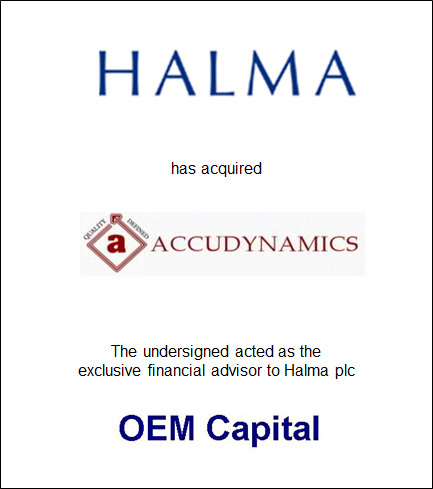 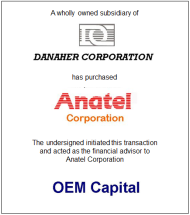 OEM Capital assisted Halma plc in its acquisition of Accudynamics, Inc. 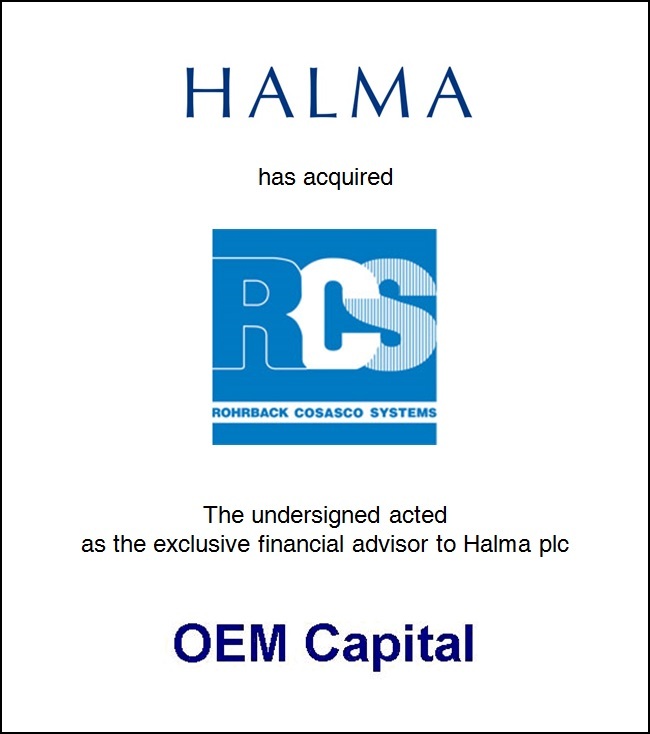 This is this is the fifth acquisition that we have helped Halma complete. 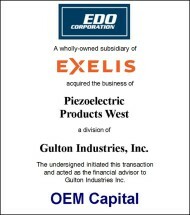 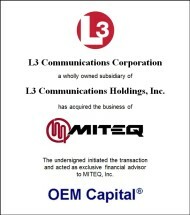 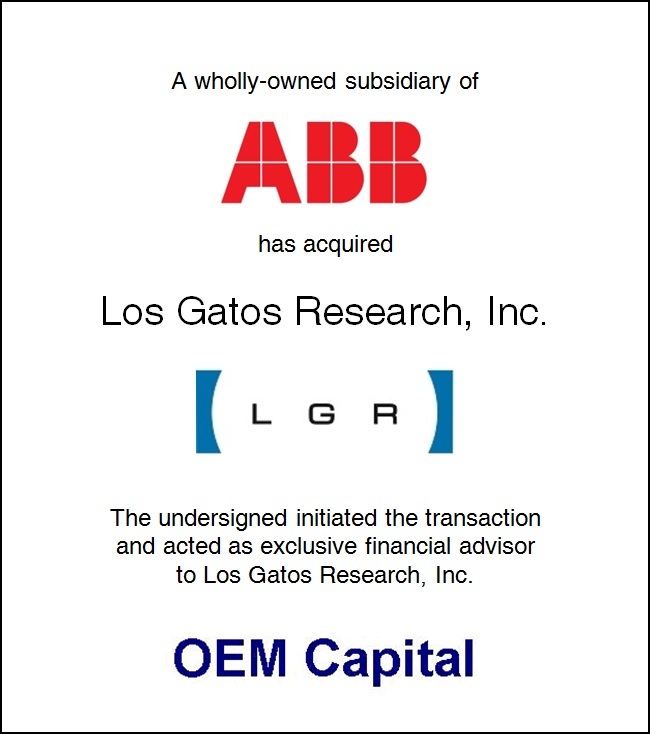 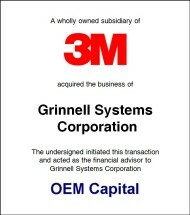 Previously, we assisted in the acquisitions of Ocean Optics, Labsphere, Oerlikon Optics, and SphereOptics. 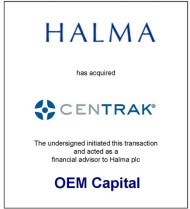 As a result of our involvement in the acquisition process, Halma was able to close another acquisition of a company that is complementary to existing group strategy and earnings enhancing. 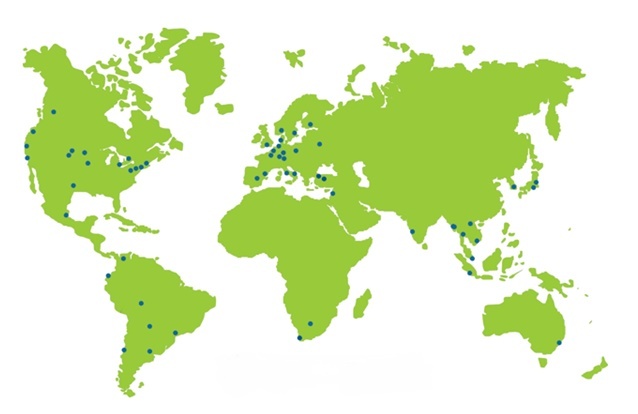 Accudynamics, Inc., based in Lakeville, Massachusetts, manufactures components and assemblies used in medical diagnostic systems and devices.